My father Bud Olson age 16. 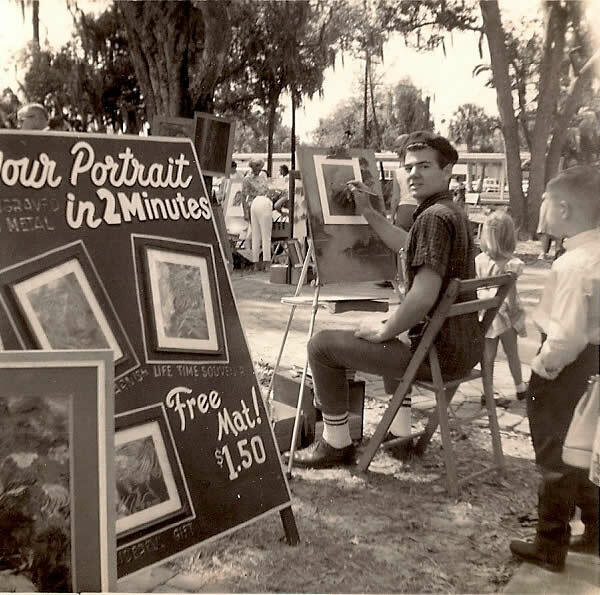 A young aspiring artist. 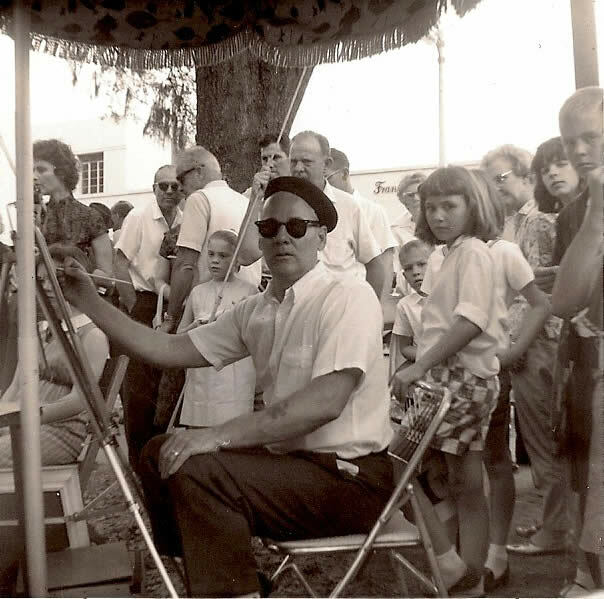 My Grandfather Ed Olson doing portraits in Gatlinburg, TN in 1962. 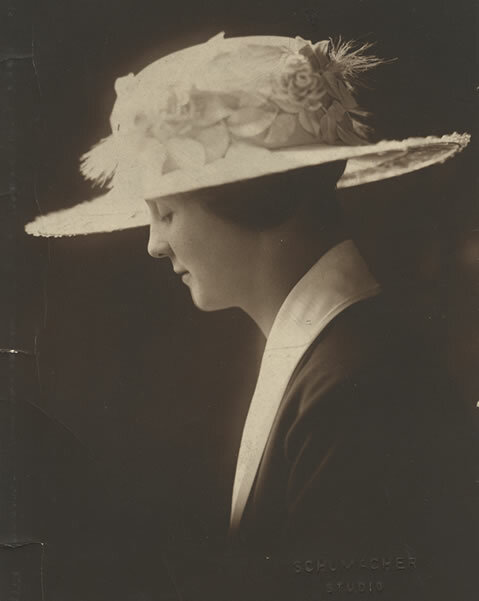 My Great Grandmother Edith May Meadows 1905. 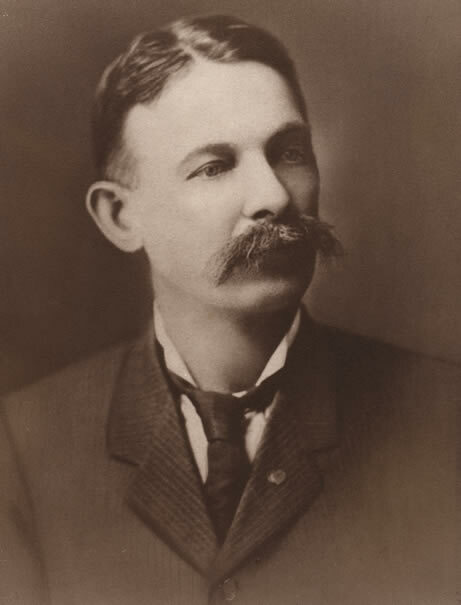 My Great Great Grandfather George Albert Gowan in 1905. 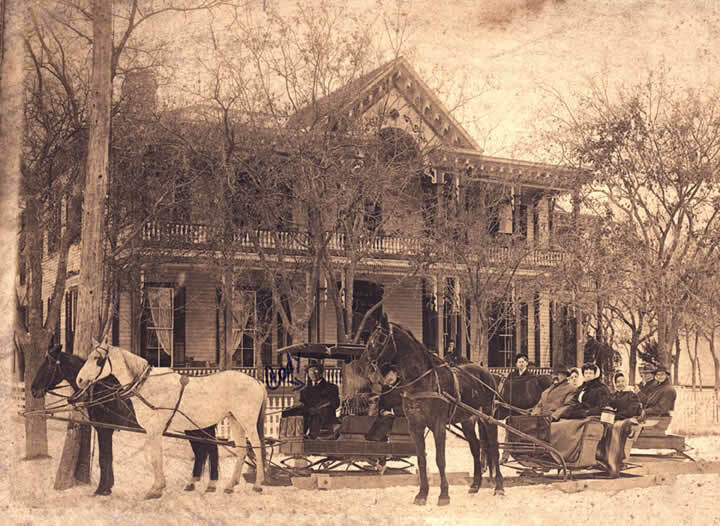 The family sleigh ride in 1901. 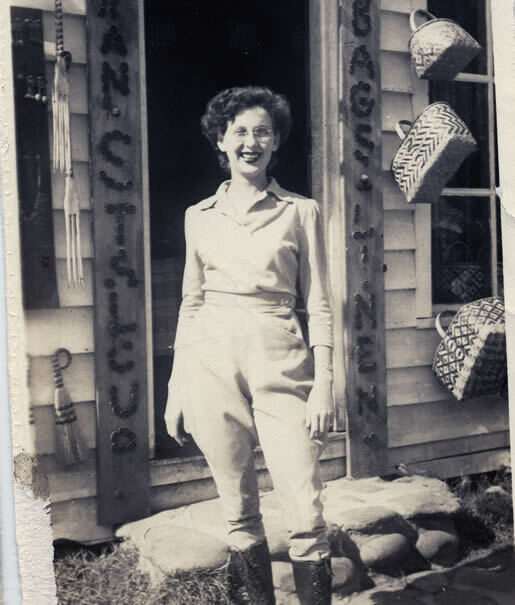 Granny (Fran Stalcup) in her Harley Davidson riding outfit. 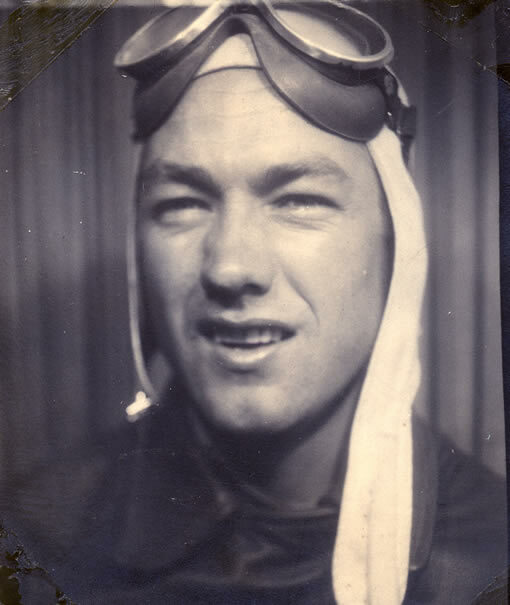 My Grandfather (Alan Stalcup), AKA �Pop� during WWII. 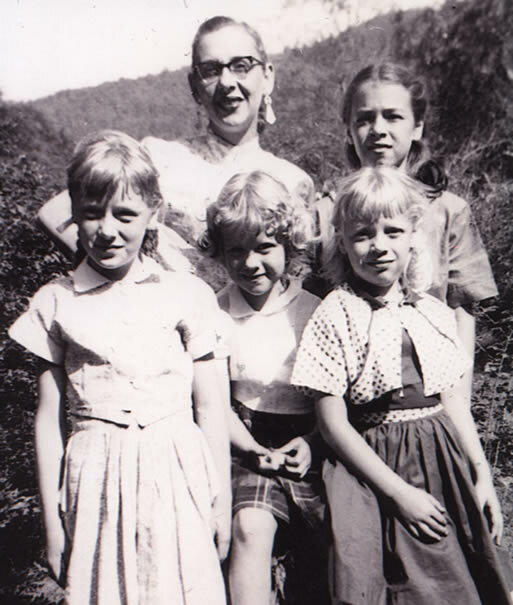 Granny, my mother, and my aunts on Easter Sunday 1954 in Gatlinburg, TN. 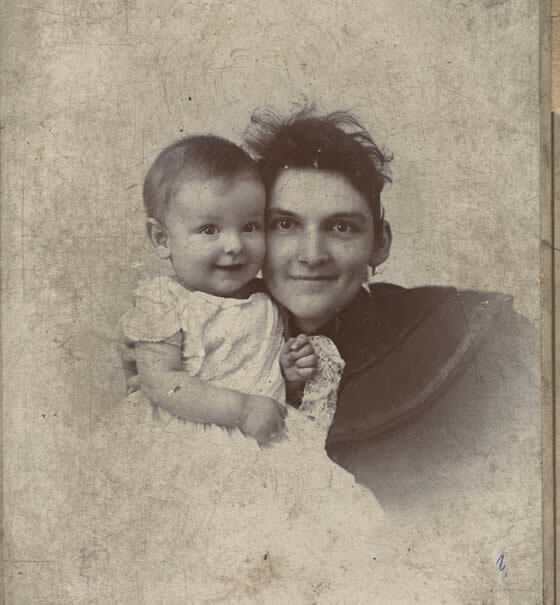 My Great Great Great Grandmother. 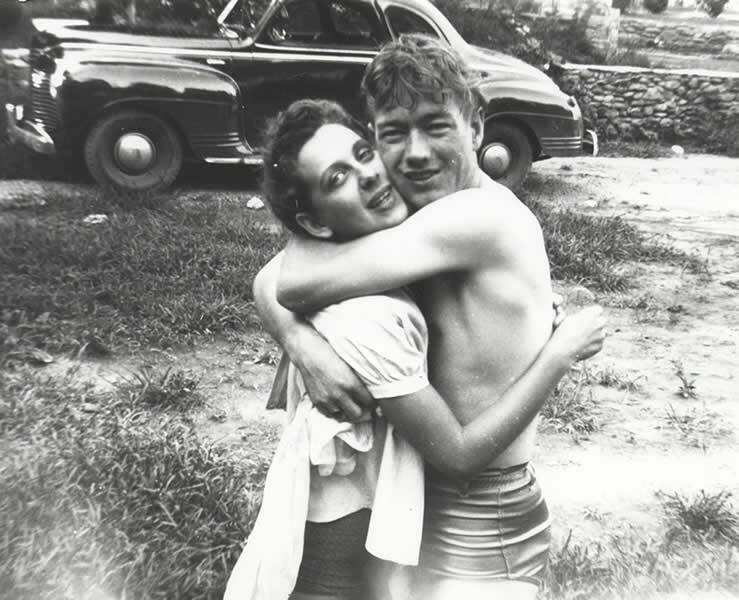 Pop and Granny on their honeymoon. My grandmother Fran and Alan Stalcup played a key role in bringing tourism to the Gatlinburg and Smoky Mountain area in the early 1930's. They organized a yearly pilgrimage and with several hundred local participants who traveled up and down the Florida Coast promoting Appalachia's cultural heritage and the Smoky Mountains natural beauty. The participants played Old Time music, performing at Chamber and Commerce's throughout the South along the route to Miami.